This world is hell and humanity is all but wiped out. Left to eke out an existence in the last remaining city, mankind clings on for survival behind three enormous walls, with the military protecting a populace who have mostly never seen the threat attempting to wipe them out. This threat? Enormous, naked humanoid creatures called Titans. 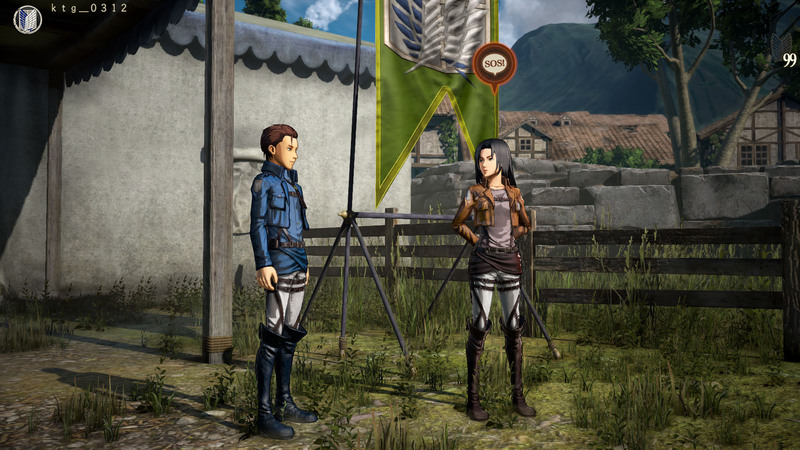 How does Koei Tecmo’s Attack on Titan sequel stand up to the original? While the story of AoT2 follows the anime up to the most recently released episode (episode 12 of season 2 for those of you interested), you won’t find yourself in command of Eren Jaegar or any of the other prominent members of the cast. Instead, players will take on the mantle of “Our Man”, a nameless soldier who joins up with the main cast of the story at the same time and becomes a part of the 104th cadet corps. Players will be able to experience the full story of the anime up to the most recent episode, through the eyes of their own created character. This unknown soldier is fully customizable by the player and the story of the game revolves around them and their reactions to the story of the anime. 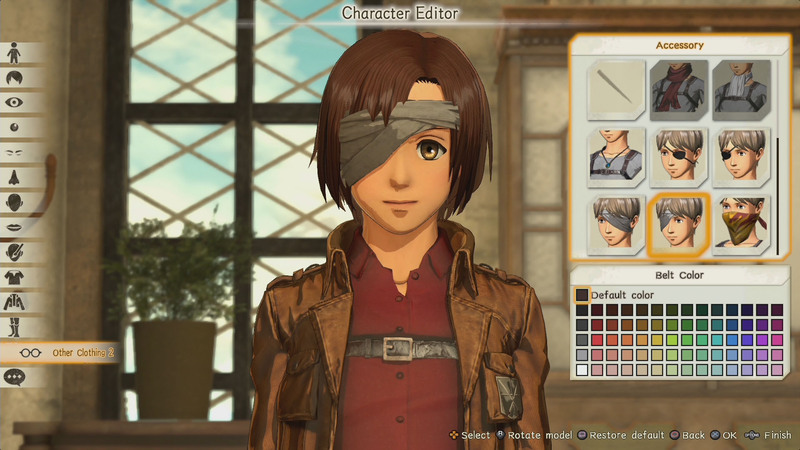 I’m almost always excited when developers give me the option to create and customize a character myself, whether it’s in a new setting or in a world like AoT2, where my character can take part in the action and become a part of the overall story. The biggest and most glaring aspect of the character creator is that, there’s really no difference in the male and female created characters. At any time in the game, if you’re getting tired of your on screen persona, you can make a quick trip to the barracks and completely recreate your character. Tired of being that surly, no nonsense gruff of a guy? Simply head to the barracks and return as that petite, flashy young woman you’ve always wanted to be! No, seriously. The game really does allow you to completely re-customize your character on a whim. As such, there’s really no story elements that react to your character differently pending your gender. Also, when it comes to males and females in the character creation… everything is interchangeable with everything else. You can have a masculine-appearing female character or a demure little male character. The only defining points between males and females is that females have breasts and males have broad shoulders. That’s it. Moving on from the create-a-character aspect of the game, the story follows your own customizable character as they experience the story and events from the first game and the anime. Since you are not controlling the main characters, it’s a fairly unique and interesting take on the story. The MC (my character) created by the player quickly becomes a favorite amongst the other characters of the story. While not a complete Mary Sue type (your MC can and will be hurt and traumatized throughout the story in AoT2), the self insertion of the MC feels, at the end of the day, more of a fanfiction type of insert than any real, meaningful part of the story. Which is fine really. 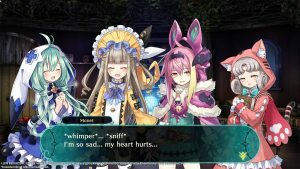 By being an insert type character, the developers allow the player to get a better sense of the personalities of the main cast. For fans of the series, if you increase your bond high enough with your other squad mates, you may get to see aspects of their personalities and back stories that have not been presented yet in the anime. For others, increasing these bonds with the main cast allows you deeper character customization in form of new abilities for your MC. Since you are not controlling an entire squad like in the first game, your character is the only one you get to customize with mostly only cosmetic tweaks. However, you can also increase their combat ability by equipping and changing out different skills gained solely through increasing the trust and bonds with the other characters in the game. Every major scene, every heart pounding and heart breaking moment from the anime, is portrayed in AoT2 through the eyes of the MC. That is where the story of the game breaks down. The first 50% or so of the game has already been played out in AoT1 and nothing new is developed or explored in AoT2 outside of what has already transpired in the anime. 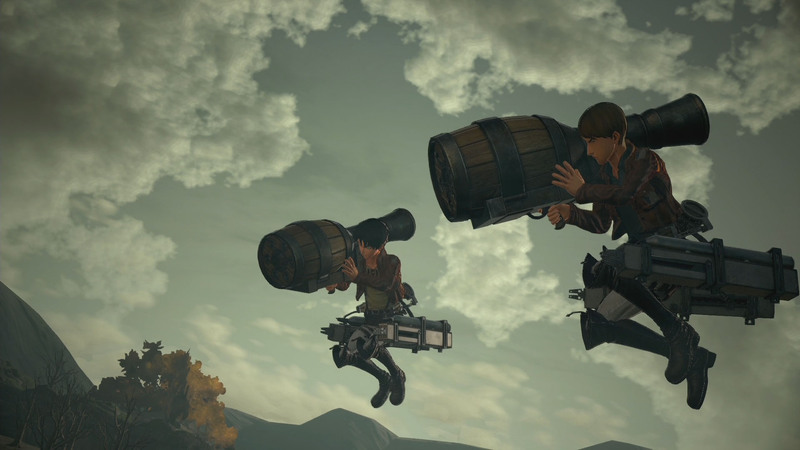 If you’ve only ever played the first game and not paid attention to the anime, the first half of Attack on Titan 2 will just be a recap for you. If you’ve watched the anime, no new story elements will be presented here outside some additional background information for the different characters in the story. Early on in the story, I kept wondering when I would get to some new story arcs, or something new and different to set this game apart from the episodes I’ve already watched and were familiar with. About 75% or so of the game is season 1 of the anime. It took me a majority of the game to get to some content that I hadn’t seen before and I felt fairly disappointed in this fact. 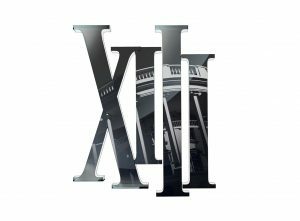 It might be a minor thing in the long run, but because the story was basically a retelling of the events that we have already seen, every mission past where the first game ends really felt more like it would have been served as a major content DLC to the first game, rather than needing an entirely new game to bring these events to the player base. It was still enjoyable to go through the events of the story with my own character, but since my choices had almost no impact on the story, I was still left feeling a little disappointed overall in regards to the storytelling. The upside to all of this, however, is that the player need not have played Attack on Titan 1 or have watched any of the anime. 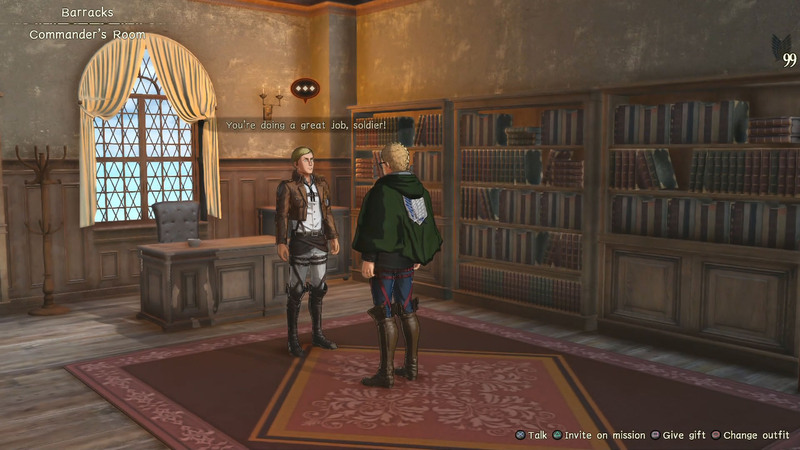 Attack on Titan 2 goes through the entire story up to this point and quickly brings the player up to speed on the known back story of the anime. As long as you can follow along, no one, regardless of their knowledge of the series or lack thereof, will be lost playing through AoT2. Gameplay-wise, AoT2 is an absolute gem to play. I’m ashamed to admit it, but it took me a few good hours of playing through the missions to really get a handle on the combat and movement in AoT2. I even went back and played through the tutorial missions a couple of times just because I felt I hadn’t gotten as good of a handle on the combat as I would have liked. AoT2 really shines when it comes to the combat and exploration mechanics in the game. Yes, it was nice to go through the story and see certain scenes again or from a different perspective, but it was the combat and movement in the game that kept drawing me back and wanting to move forward in the story line, just to see what kind of new mechanics or abilities the game would allow me to pull off. No amount of screenshots can really do the combat in AoT2 justice. You’re just moving around much too quickly to really portray the speed in which combat takes place, most of it in the air thanks to the “Omni Directional Mobility” gear, or ODM for short. Comprised of twin wires and a compressed gas tank, this gear allows the soldiers of the military to fly through the skies at break neck speeds and that sense of speed is not lost when you’re playing through the game. The speed and the 360 degree nature of combat makes getting used to the controls something of a task all of its own. Once you do get the hang of zipping around a city or forest landscape and quickly targeting the different weak points of a Titan, the combat and movement becomes almost second nature, allowing players to pull off some truly impressive combat maneuvers. As previously mentioned, the MC in the game is fully customizable, but that customization doesn’t stop at just appearance and abilities/stats. 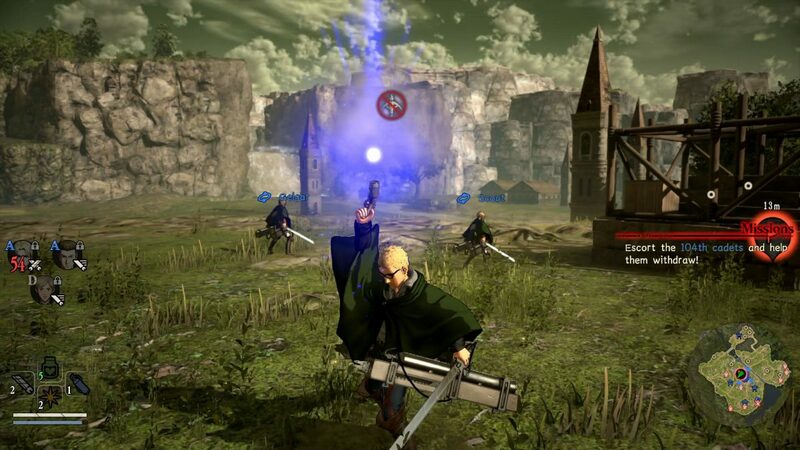 Players can create, upgrade and customize their ODM and weapons in AoT2. By cutting off limbs, killing Titans, and building specialized outposts in the maps, players will game plenty of crafting materials in order to build the gear that enhances their own style of gameplay. If, like me, you find yourself abusing the sneak attack combat option, you may realize that you go through gas like crazy. Just build ODM gear that has increased gas and gas tank capacity, allowing you to travel farther and attack longer before running out of that precious commodity. My final set up in the game were a pair of very very long twin swords, an ODM set that had the highest gas capacity, and wires that had the longest anchoring length I could get. This allowed me to attack from a further distance away and continue to zip along the maps, looking for that next target. While not an overly long game (I was able to beat the story line in under 20 hours), combat and missions maps never really became a hassle or a slog fest. I never felt irritated or bored during my quest for completion. Each individual map will have several different objectives for a player to complete. Where they included eliminating all Titans, securing a base, protecting a key story character, or eliminating one specific threat, Attack on Titan 2 never felt tedious or onerous. There are some maps, however, that remove your ability to fly through the landscape on your ODM and when this happens, the game allows the player to ride through the map on their own horse companion. These maps slowed down exploration and combat enough that they weren’t as much fun to play as the ones that took place in the city or in the forest. Thankfully, they weren’t the bulk of the missions presented in the game. When you are in those types of missions, you can still jump and boost dash your way towards the next objective or target, usually traveling faster than your horse can get you there, quickly getting back to the aspects of the game that make it so much fun to play. Dotted throughout the different maps, players will find areas where they can build different types of outposts. While starting with only a few different types, as the game moves forward, more and more outposts will become available. 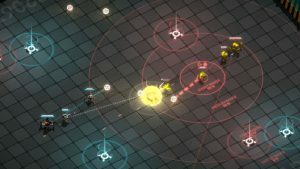 Some give out crafting materials, some allow for either automated or manual long distance attacks, while others increase combat parameters of characters fighting around them. All of the different outposts will restock the players blade and gas reserves, making them a must in some of the longer maps. If you run out of gas, your movement and maneuverability will be severely hampered. If you run out of blades for your weapon, your attack power drops to almost nothing. Being able to restock these must have commodities is a massive boon to players, when compared to the first game. Besides just being a beast on the field of battle, AoT2 allows players to customize their own squads in each battle map from the different characters that partake in that specific battle. As long as a story character is present, they can be added to your squad at a moments notice by moving towards them and placing them in your roster. This is where the secondary aspect of the bond system comes in to play. The stronger the bond you have with a story character, the better they will perform while in combat with you, eventually gaining either character buffs they can apply to the MC, combination attacks with the MC, or other beneficial attacks that help bring down or capture Titans more efficiently. That all said, since there is just such an almost overwhelming number of support story characters, talking to them all after each mission does become a bit of a chore as the game moves on. Early on, when there are only a few to speak to and grow closer with, the bonding aspect moves by quickly. By the late game, when you’re trying to increase your bond with all the different characters, you may spend half an hour or more just moving between them all and reading/viewing the different dialogue and special events that are offered up. By the late game, I found myself only speaking to the characters that were close to leveling up or that had reached an event scene so that I could quickly get back to the main story and move on. Tertiary to all that above, AoT2 does offer up more than just Titan killing, creating bonds, and customizing your character. There are side missions that the player can take on alone or with friends in the form of the games “Another Story.” Another Story mode allows for different quests to be embarked upon, one after another, rewarding the player with crafting materials and fellowship. Another Story is really the only way in which players can completely max out their weapons, scabbards, and ODM. Some crafting materials for the end stage gear can only be acquired in this game mode. All in all, Attack on Titan 2 is a very fun game to play through that does have its fair share of shortcomings. While the combat and battle mechanics are a blast and being able to explore some fairly interesting battle maps was a blast, the lack of any new story elements and most of the game being a recap of the first game really hindered the overall experience. I would have really enjoyed a quicker run through of the first game and some extra content detailing the world that Attack on Titan has built. This is less of a game for fans and more of a way to bring more people into the show and manga. 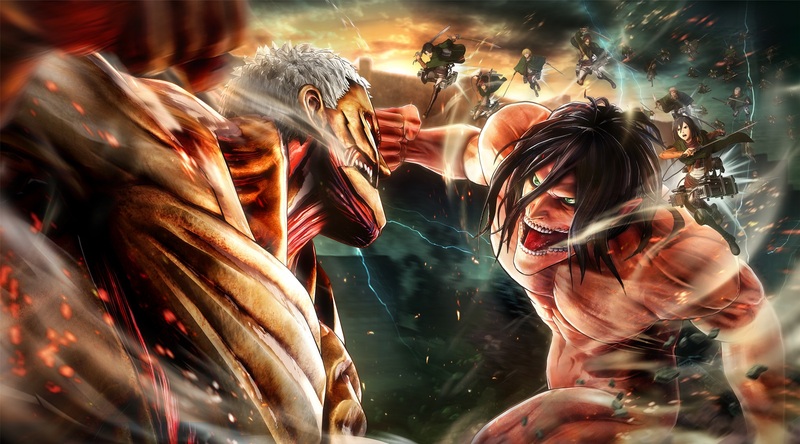 Overall, if you’ve watched the anime, you won’t get anything else out of this game other than the fun (and it really is fun) of killing Titans. 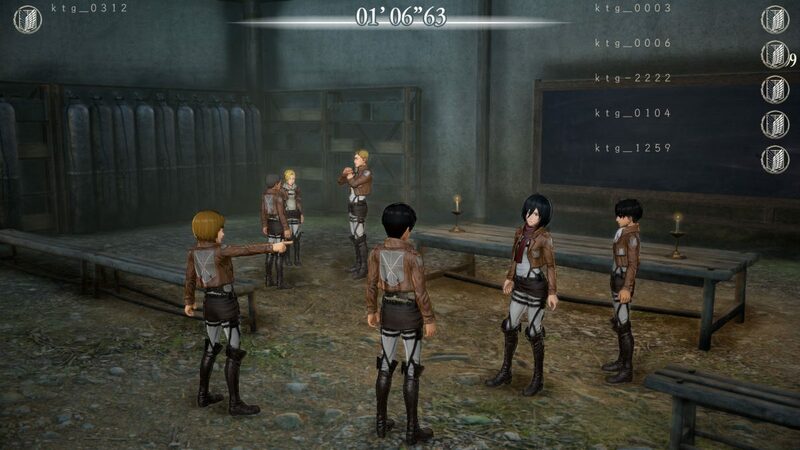 If you’re a newcomer to the series or have only played the first game, Attack on Titan 2 will get you fully caught up with the story to date outside of the manga. 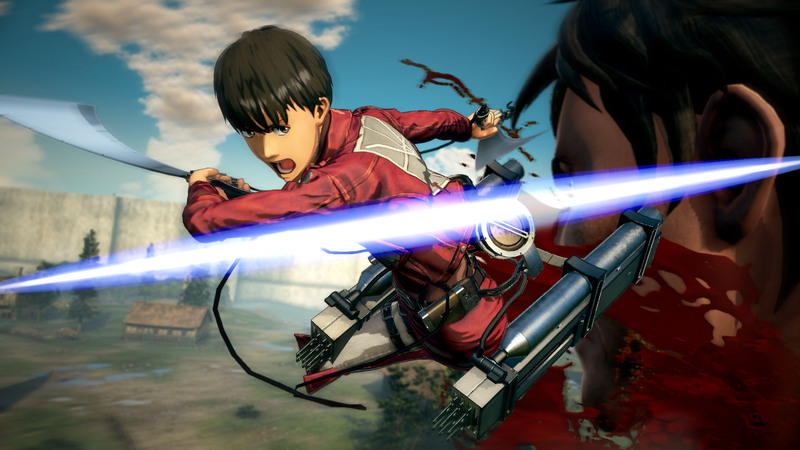 Attack on Titan 2 was reviewed on the PlayStation 4 using a review copy provided by Koei Tecmo. 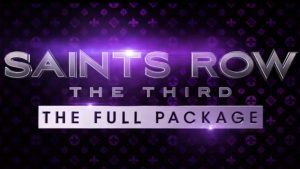 You can find additional information about Niche Gamer’s review/ethics policy here.